For the past 7 years we have been spending time in the Detroit area during the summer to visit family and friends. Most of our visits are just that, visiting with friends and family but now that the kids are getting older we have been been looking to add a few attractions to our visits as well. 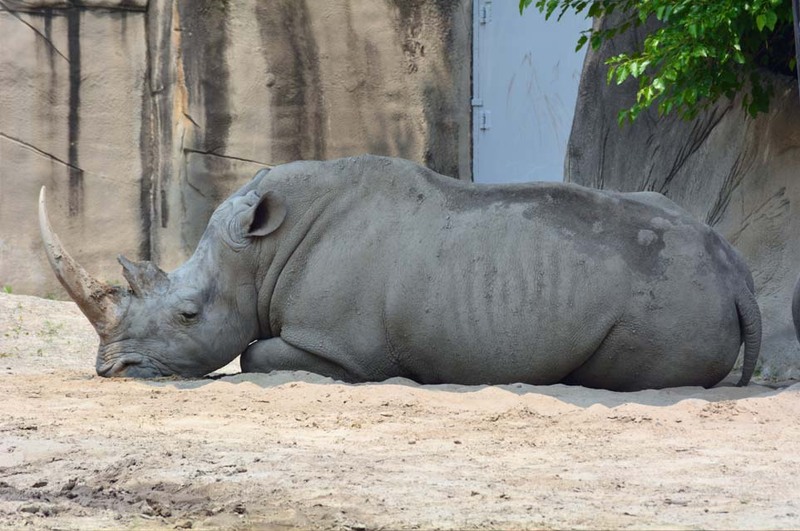 A few years back we went to the Detroit Zoo for the first time, and I have been wanting to go back ever since. The Polar Bear exhibit was the highlight and now that the boys are older I couldn’t wait to experience the excitement with them. Thanks to the Detroit Metro Convention & Visitors Bureau we were able to set up a fun week of fun activities that the whole family enjoyed. 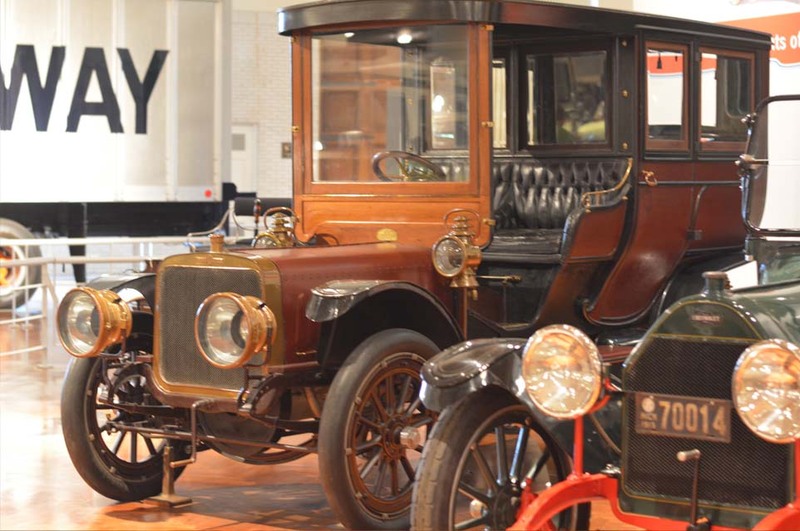 The Henry Ford museum allows visitors to take a step into the past and discover the history of America – the culture, inventions and people. 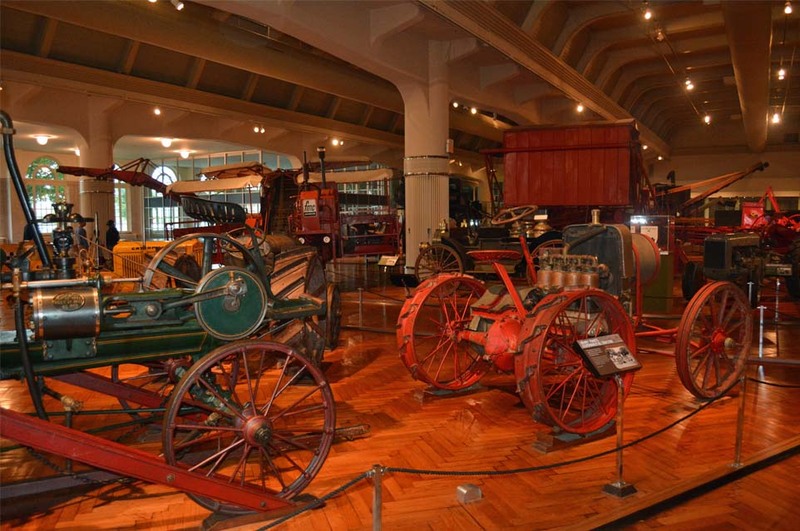 It’s not just about Ford and automobiles, there are hundreds of exhibits that showcase items from America’s history including automobiles, airplanes, steam engines, furniture, how lights and power were made. There are also sections showcasing agriculture, early telephones, firearms including a circa 1700 musket, you can even take a personal tour through Fuller’s “house of the future”. Make sure to stop by the the model T assembly line activity and learn how the model T was made. 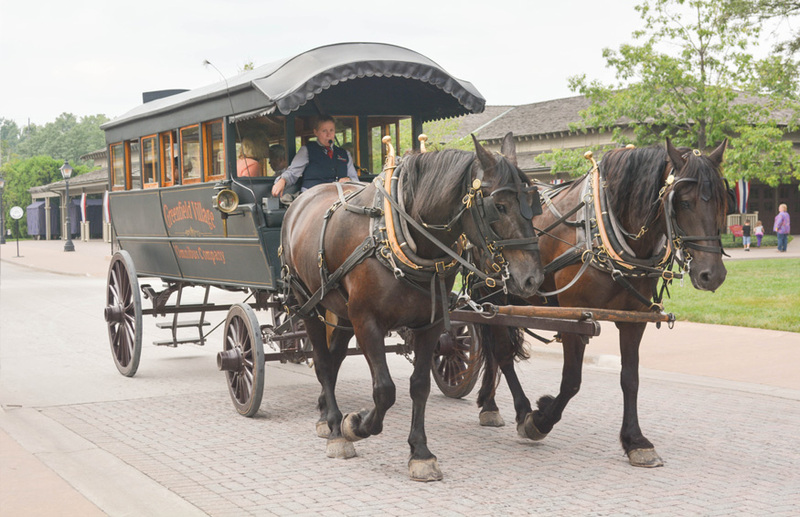 Entering Greenfield Village is like stepping foot into an 80-acre time machine filled with historic structures, Model T cars, a 19th century steam engine, and food from the 1850s. It was founded on October 21, 1929 as an educational and historic landmark, and often serves as a field trip destination for many area schools. We enjoyed spending the afternoon walking around the village and seeing what life was like before out grandparents, before modern technology. 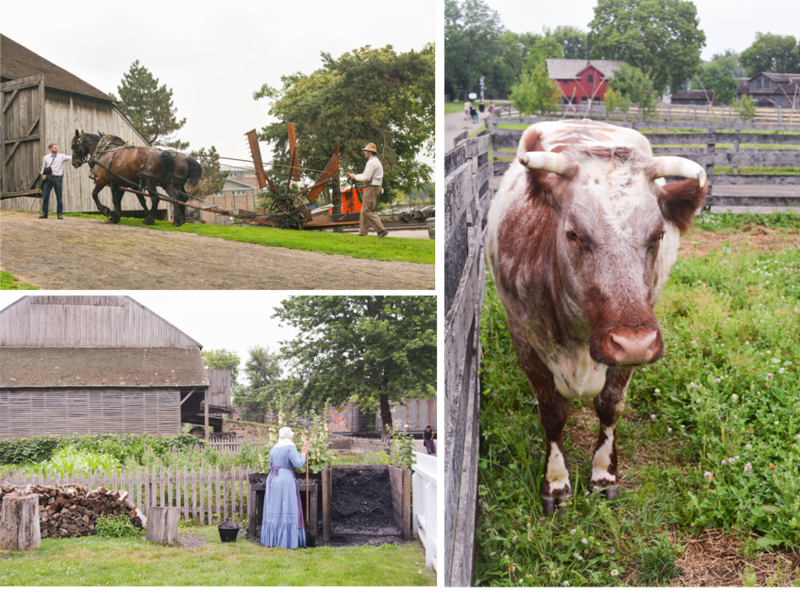 The kids got to go back in time and see how skilled created glass and pottery, and explored the home life of America’s past including the Edison Homestead, Susquehanna Plantation, Noah Websters House, William Holmes McGuffey Schoolhouse. Read more about our visit. Sea Life Aquarium Michigan is located at Great Lakes Crossings, about 35 miles from downtown Detroit. 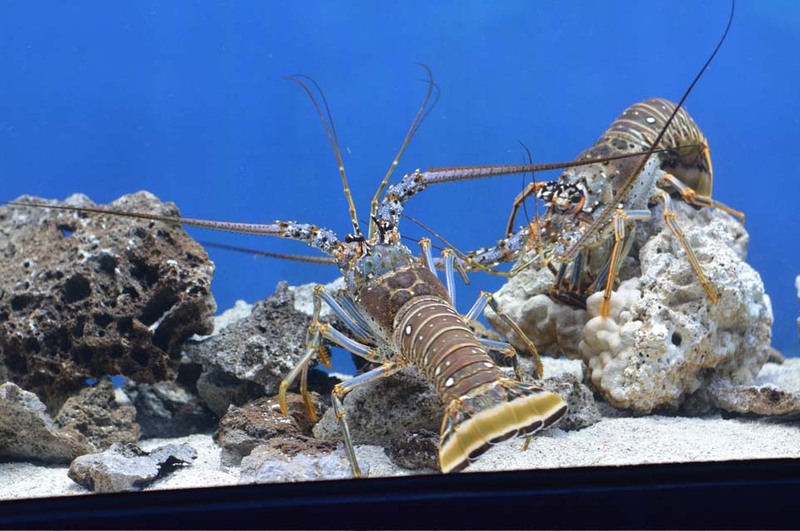 At the Sea Life Aquarium visitors can experience the under water world in the 35,000 square-foot aquarium with over 5,000 under water creatures and over 250 species including jellyfish, seahorses, sharks, and rays. 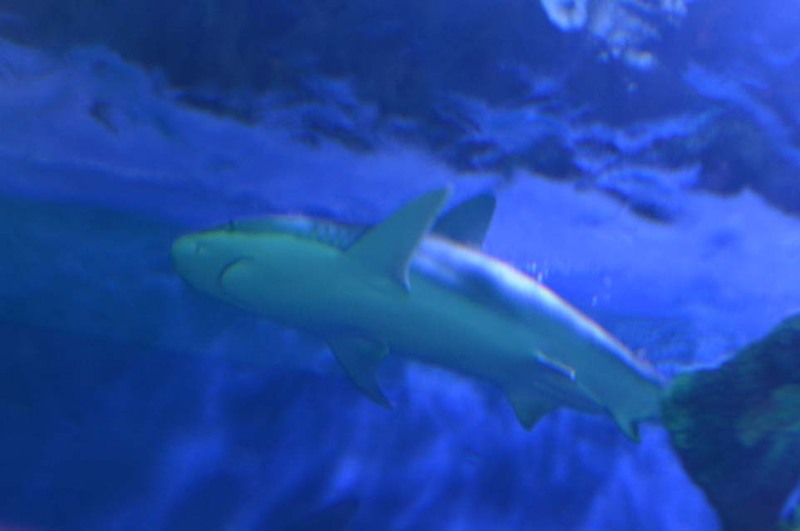 The acrylic underwater viewing tunnel was a favorite, and visitors can come nose to nose with underwater creatures. 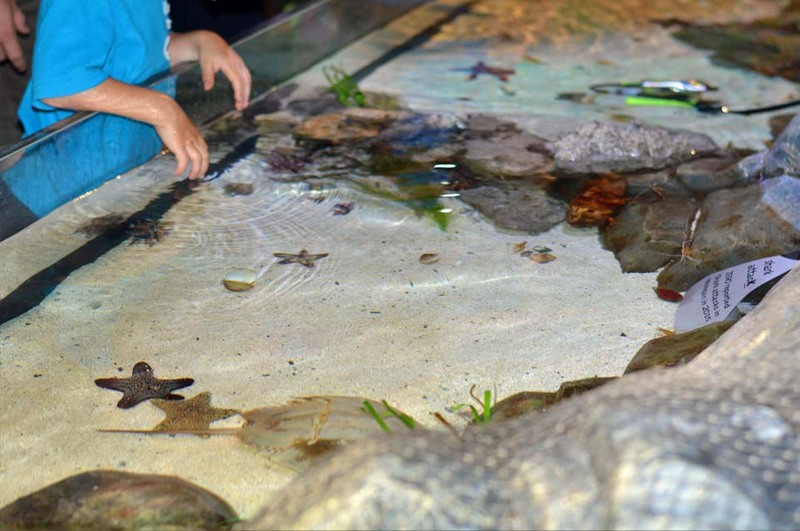 In the interactive touch pool experience visitors can see what it feels like to touch a star, pet a sea urchin and hold a crab. Before leaving, there’s also a children’s play area. While planning your visit, make sure to check the schedule to catch one of the educations talks or feeding demonstrations. 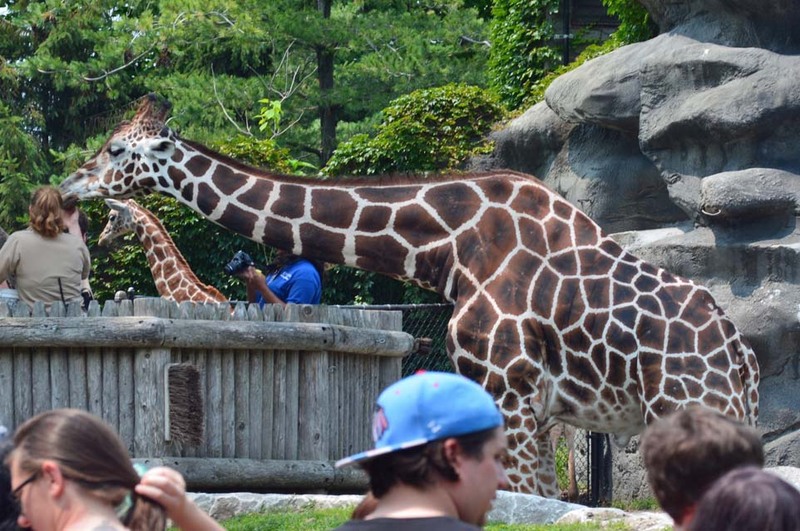 The Detroit Zoo is set on 125 acres with more than 3,00 animals from polar bears to zebras, chimpanzees, and tigers. The habitats include the Artic Ring of Life (home to the polar bear), Asian Forest, Australian Outback Adventure, Holden Reptile Conservation Center, National Amphibian Conservation Center, Butterfly Garden, African & American Grasslands, and the African Forest. *Thank-you to the Detroit Metro Convention & Visitors Bureau for arranging our hosted visits.